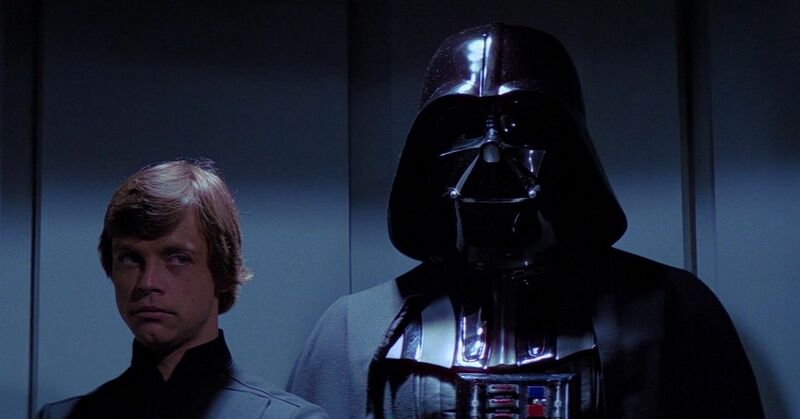 The Dark Knight writer is set to work with ILMxLAB to create a VR movie centered on Darth Vader. A new virtual reality (VR) project telling the tale of perhaps the most iconic Star Wars character to date is in the pipeline. Even more exciting, The Dark Knight writer, David S. Goyer announced he joined the project. Goyer announced during a Star Wars Celebration panel that he’s already working on an original narrative anchored on an immersive VR experience that allows audiences to be a part of the story. This is not the first foray into the gaming world for the celebrated screenwriter. He also wrote for Call of Duty: Black Ops. While the project is not strictly a video game, it closely follows in the footsteps of a recent surge of narrative storytelling in gaming seen in such titles as Everybody’s Gone to the Rapture. Expect the project to be set within the original Star Wars universe, closely integrated with the expanded universe where the latest live-action films are set. As of now, this project is still in the early stages of development. There has been no mention of a possible release date.